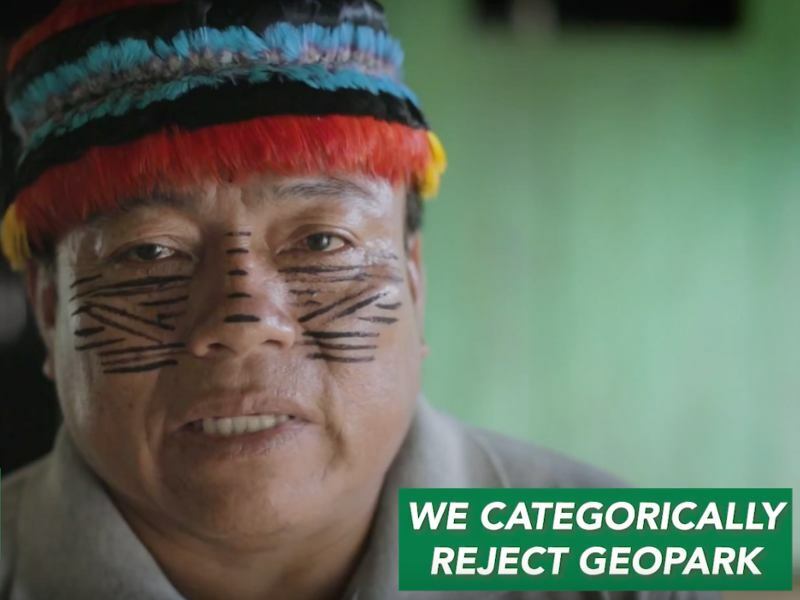 San Lorenzo, Peru – A federation of indigenous communities deep in the Peruvian Amazon rainforest affirmed its rejection of planned oil operations in its ancestral territory ahead of Friday's annual shareholder meeting of GeoPark. The California Public Employees’ Retirement System has quietly approved extensive changes to its Governance and Sustainability Principles, including a ground-breaking recognition of the right of indigenous peoples to free, prior, and informed consent (FPIC). CalPERS, the largest public pension in the U.S with $356 billion in assets under management, included the revisions as part of its new Total Fund Policy. San Ramon, CA – At Chevron’s annual general meeting today, institutional shareholders and environmental and human rights organizations representing shareholders presented newly-appointed CEO Michael Wirth with arguments for why he should change course on the company’s history of environmental and social irresponsibility. New York, NY – Some of the country's largest environmental and human rights groups issued a challenge to BlackRock at its annual shareholder meeting yesterday, daring the world's largest asset manager to take greater leadership on climate change following ambitious statements by BlackRock's CEO calling on corporations to pursue ends beyond pure short-term profit. 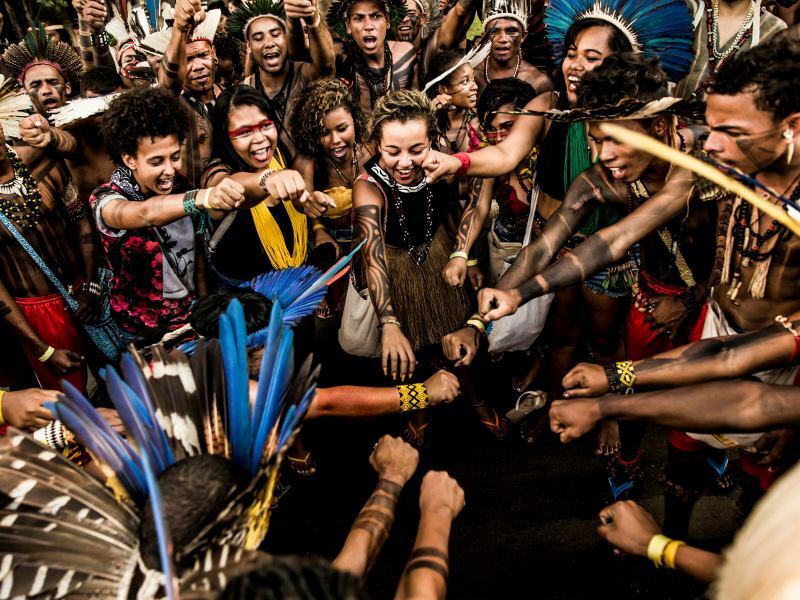 The quickly growing international campaign pressuring JPMorgan Chase to end its massive funding of extreme fossil fuels continued to escalate today as a delegation representing Indigenous and nonindigenous communities from Canada to Ecuador and across the U.S. gathered at Chase's annual shareholder meeting in Plano, Texas. 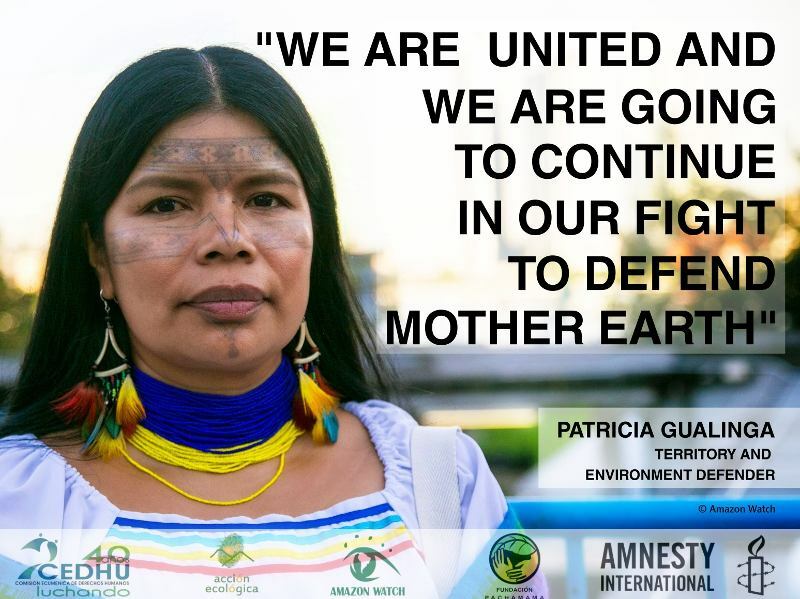 Amazon Watch is saddened and outraged by the news of the brazen assassination of the recognized Shipibo medicine woman Olivia Arévalo. We express our condolences to her family in community of and stand in solidarity with the indigenous organizations that are denouncing this horrific act.